New Focus STs From £15,400. 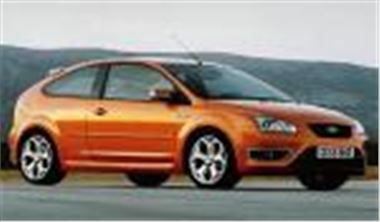 www.uk-car-discount.co.uk Cheap Stock Ford Focus ST stock vehicles available for immediate delivery on the 2007 07 plate. Free Mainland UK delivery, 12 Months Road Tax and 1st Reg Fee all included in price quoted. UK Dealer Supplied And Delivered. No Imports. These Prices are not on the website so quote Honest John Offer.